Did you start to pile up rubbish with the intention of getting it taken away one day or when you could make a trip to the tip, only to discover it has attracted more rubbish than you put there? Perhaps you have suffered from the dumping of unwanted rubbish from neighbours or opportunists? Rubbish seems to attract rubbish and often unpleasant smells! If you allow this situation to continue, it will become an ever-increasing mountain, that likely will attract vermin and become a health hazard. 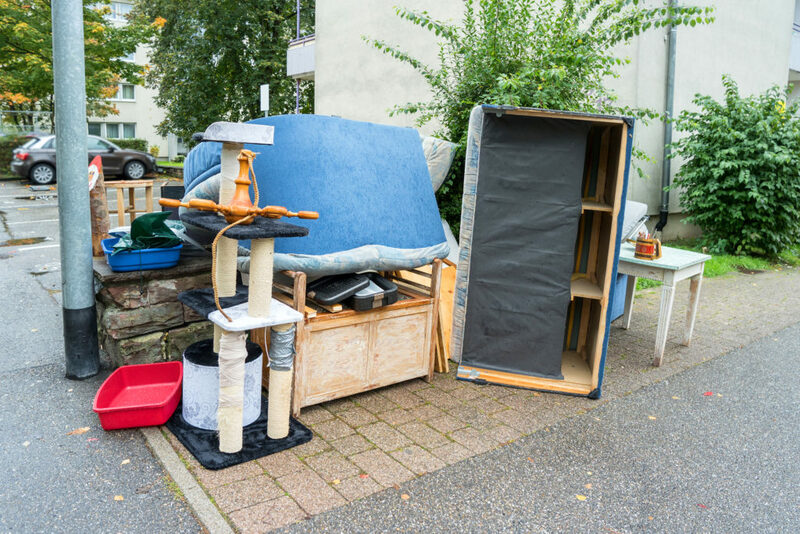 We can help get rid of this without you having to make several trips to the tip, leaving your property clean and tidy. So, to get rid of this onerous task or would like a quote, give 0800DumpMe a call on 0800 386 763.